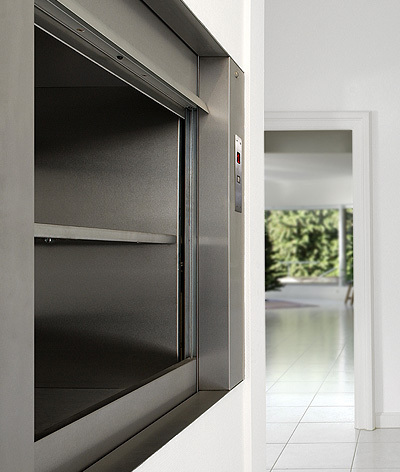 The range of dumbwaiter lifts here at Tower Lifts provide the ideal solution for transporting smaller or lighter objects between the floors of your commercial or residential building. 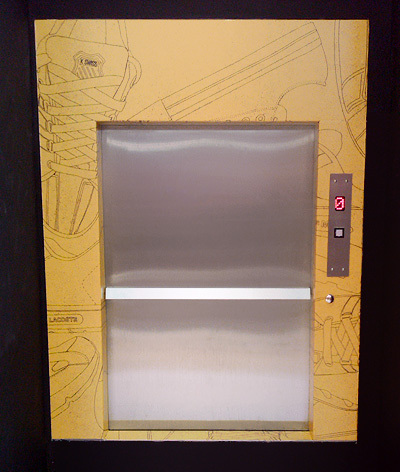 Our dumbwaiter lifts are not suitable for use by humans, but offer a fast and cost-effective solution for transporting goods. On top of this, our dumbwaiter lifts are designed and built on a case-by-case basis, to the requirements and specifications of the client. 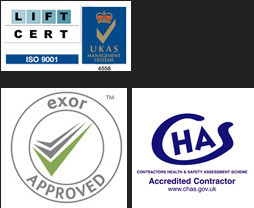 Tower Lifts have more than 15 years experience installing dumb waiters throughout the United Kingdom. Our team of skilled engineers can develop the perfect solution for any commercial business, public building or private residence. 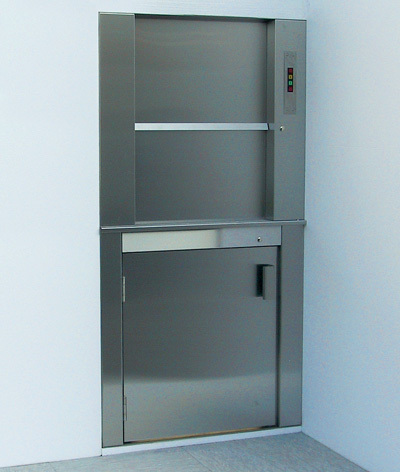 Our dumbwaiter lifts are fast, efficient, reliable and have advanced safety features. Dumbwaiters are a great addition to many types of operating environments including factories, restaurants, pubs, private homes, libraries, offices and retail stores. They are often used as food lifts, but are ideal for the fast transport of any small to medium sized package. If you require dumb waiter automation, additional safety features or security measures, our lift technicians can design the perfect custom-built solution. 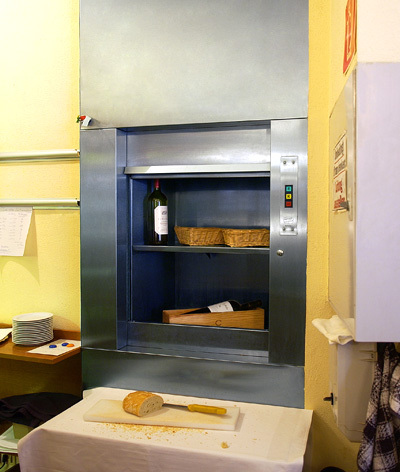 Tower Lift’s bespoke designs are particularly useful for commercial dumbwaiter installations, which may have additional performance requirements. Our talented engineers can design commercial dumbwaiters that have special capabilities to match your businesses unique operating conditions. Our residential dumbwaiters are a popular option for multi-floor private homes. Our ability to design additional safety features means they are safe in homes with children. 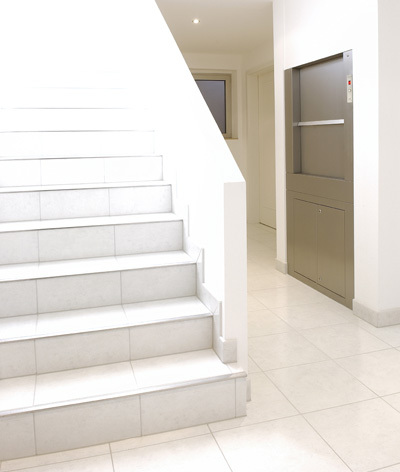 All Tower Lifts dumbwaiter installations have been designed with accessibility in mind — they are very useful for people who have mobility restrictions which prevents them from carrying heavy objects between floors. Whether you are looking for a bespoke dumb waiter lift system, a service lift or any kind of food lift. We provide maintenance on existing installations, or you can contact us about our comprehensive dumbwaiter lifts, food lift and service lift range, call or e-mail our customer service team today to discuss your requirements.